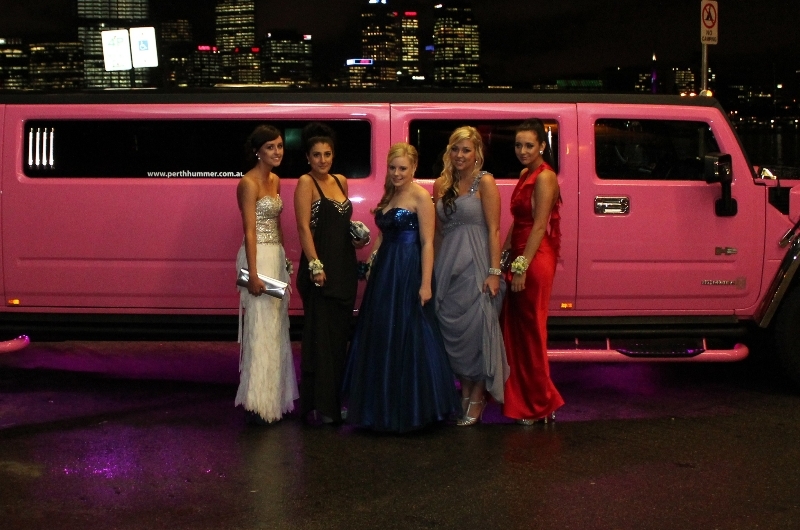 Limo Hire Perth by Perth Stretch Hummers offers 3 super stretch Hummers in Deep Purple, Hot Pink and Diamond White. These are Hummers people want to be seen in in Perth. As former members of the MTA of Western Australia and current members of The Perth Convention Bureau we provide a service you can rely on 24 hours a day 7 days a week. Limo hire in Perth has changed recently giving you, the customer, a greater choice of Perth limousines. 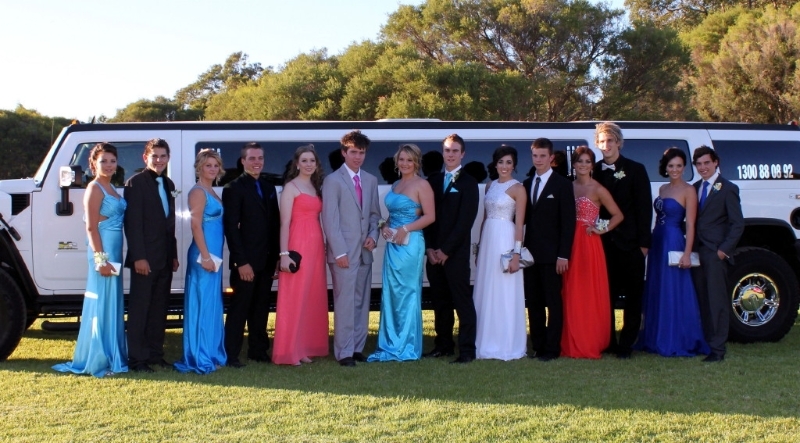 We are renown throughout the Perth limousine industry for providing a quality stretch Hummer limo Perth service. 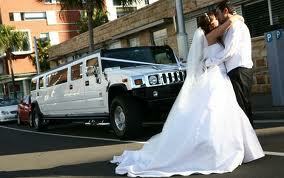 That’s why other limousine companies in Perth have no hesitation in recommending Perth Stretch Hummers. We have been in operation for 11 years and 6 of those with Stretch Hummers. Our clients include most of the leading blue chip companies in Perth and many interstate and overseas client sought us out for their special events and functions. 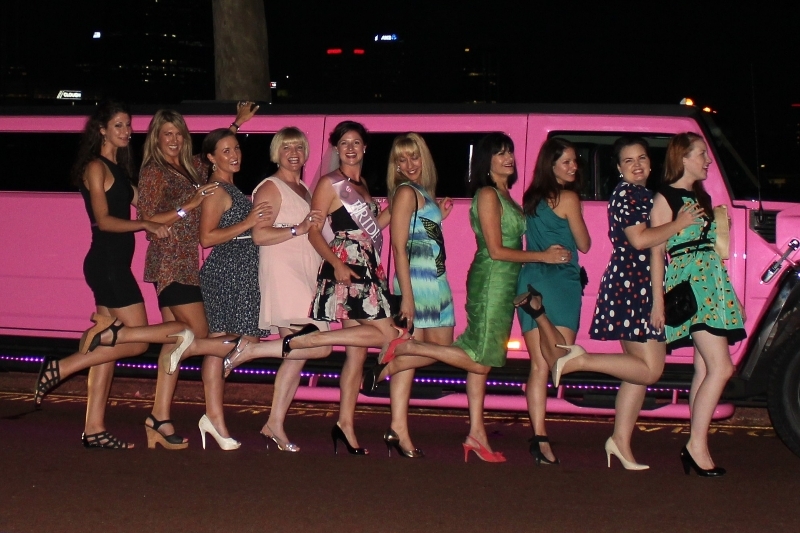 Our Stretch Hummers Limo Perth is 9 meters long Hummer H2 with gleaming paintwork. The longest White stretch Hummer in Perth with bar, 4 LCD screens, DVD player, Karaoke, Playstation3. We put the soft drinks on ice for you and with the up rated stereo system playing your favorite tunes we are ready to make the best impression in your Perth Stretch Hummer limousine. 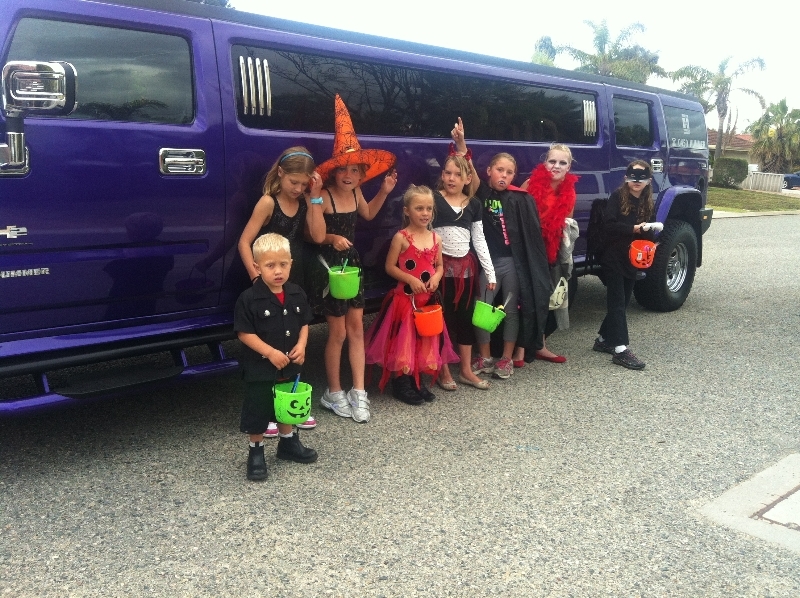 We only employ trained stretched limo chauffeurs who know Perth like the back of their hands. They are there to make your Hummer Perth experience as great as possible so you can sit back and enjoy your stretched hummer ride of your life through Perth.